After much preparation, VAS are delighted to report that the 2018 Seminar, Cheltenham Festival & Golf Day was a massive success. 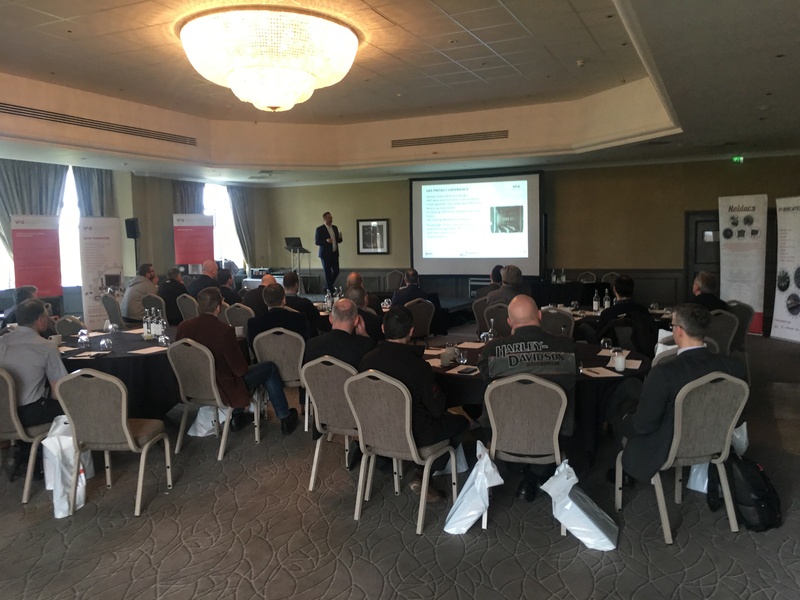 With representatives from nearly 22 individual heat treatment sites, ranging from commercial heat treaters, to niche automotive specialists. VAS, EKAS & Eurotherm were given a wide range of industry experts to present their in-depth portfolios to. It was also very pleasing to hear compliments from industry experts, praising the professionalism & performance of VAS & EKAS over the past 24 months. We look forward to celebrating Vacuum & Atmosphere Services Ltd’s 20th year anniversary, with our ever growing customer base, at our 2020 seminar.